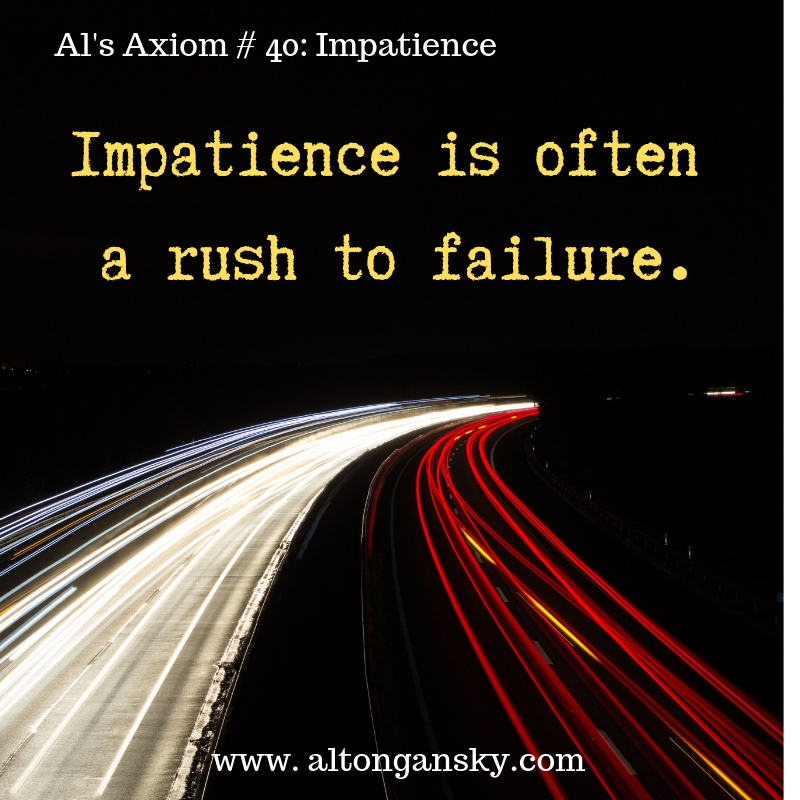 Added new Al’s Axiom below and on the Al’s Axiom page. Update biography on About Alton Gansky page. 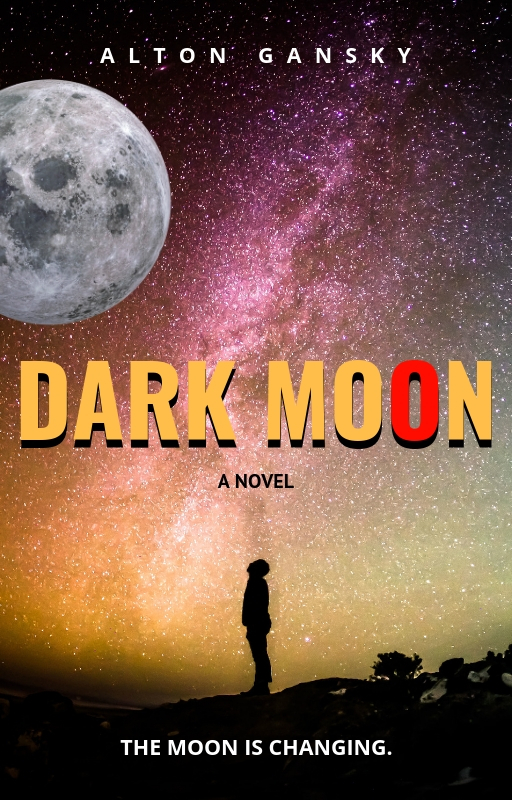 Added notice of fresh release of DARK MOON on home page. Added DARK MOON excerpt to Sample Chapter page. Click on the images below to be magically transported to the appropriate page. Feel free to have a look around. A catalog of some of Al's available books. Easy links. WOVEN FROM THE TWIN STRANDS OF FAITH AND SCIENCE . . .
A SPELLBINDING NOVEL OF HEAVENLY PORTENTS, EARTHLY REALITIES, AND THE BEST AND WORST OF THE HUMAN HEART. A brief biography of Alton Gansky and a few photos for media types. A comprehensive list of Al's novels and nonfiction works. Al's Axiom is a collection of sayings about creativity, writers, and writing. Click to see more.